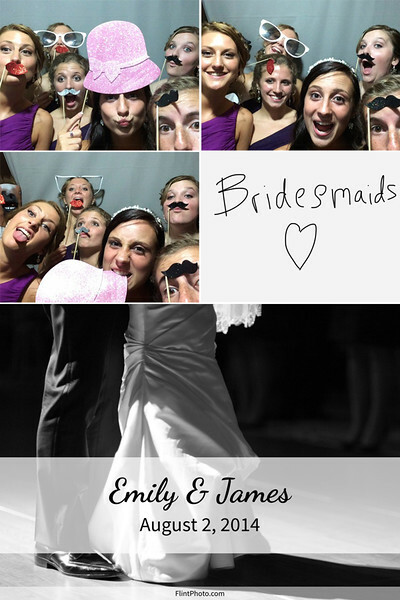 Looking for an affordable, fun, easy to use photo booth solution for your wedding or event? Our Photo Booth creates incredible memories for you and your guests! An easy to use interface takes three photos. Then your guests write a note or drawing on the screen of an iPad. Finally, your guests can choose to print a copy of their creation on 4″x6" photo paper as a keepsake. 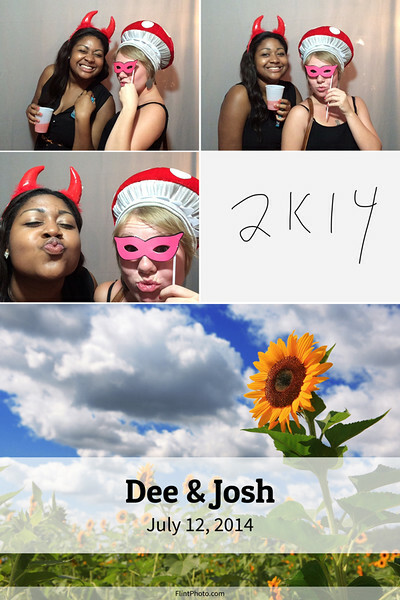 The entire collection of photo booth pictures and messages is uploaded to our website for viewing within 24 hours where you and your guests can view, share and download the images. Our web site offers easy printing and sharing to social network web sites. Unlimited time and unlimited prints for your event. Custom name, date and image at the bottom of the print. A huge box-o-props that your guests can use in their photos. Open air or enclosed setup. $400 to rent the photo booth with an attendant. Significantly reduced rate when included in a wedding photography package. Use the Contact link at the top of the screen to drop us an e-mail or call 570.447.6968 to check our availability on your event date. Your deposit and a signed contract guarantee that we’ll be there! We simply need a 7′ x 7′ space for the photo booth with 8' of ceiling height, some space for a 2 ' x 4' prop table, and an electrical outlet within 30 feet of the photo booth location.